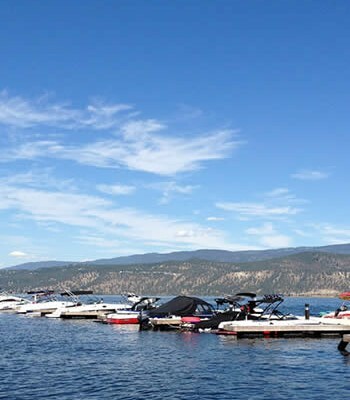 Central Okanagan property owners along the Okanagan Lake shoreline will soon receive some important information in the mail. 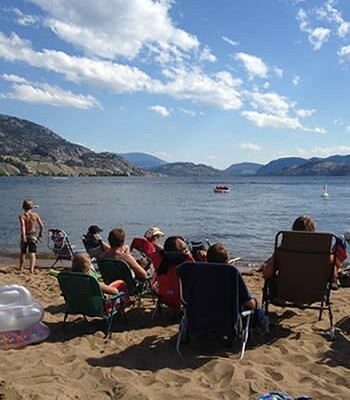 A best management practices guide, titled A Resource for Okanagan Lakeshore Living, has been specifically developed to offer practical solutions on how they can help to protect natural areas and enhance our regions resiliency to climate change. 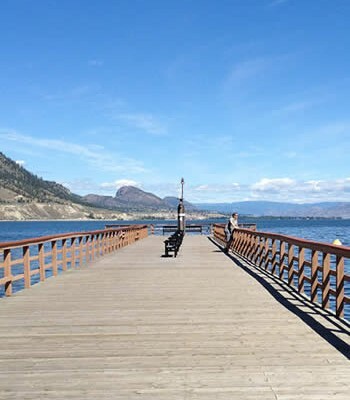 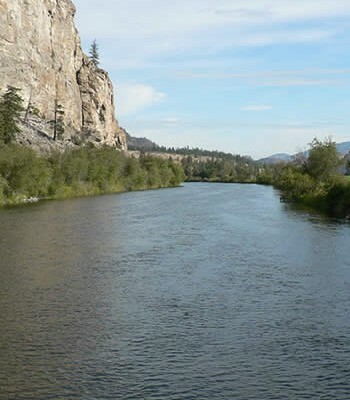 The guide also promotes and encourages stewardship actions that can be taken to improve and effectively manage the Okanagan Lake shoreline while supporting flood preparedness. 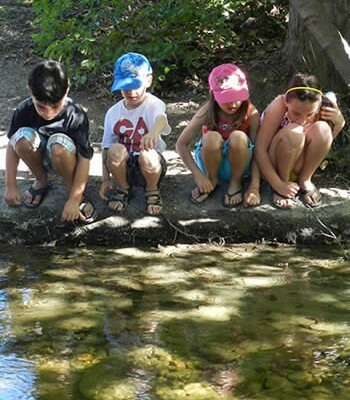 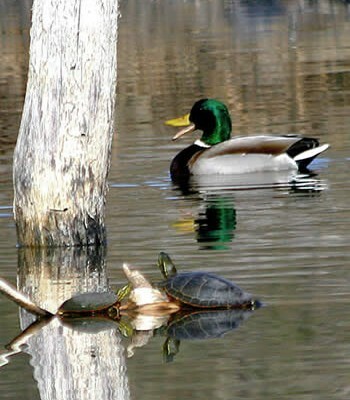 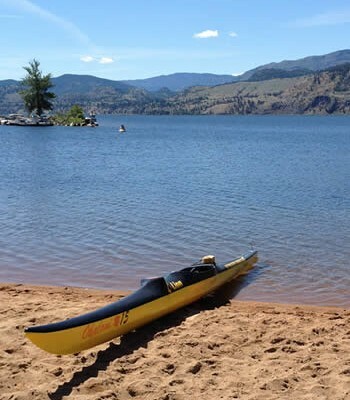 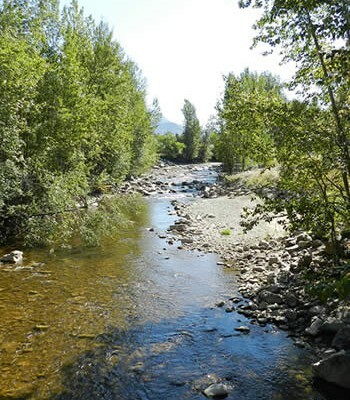 This resource, developed by the Okanagan Collaborative Conservation Program and the South Okanagan Collaborative Conservation Program, can be used by Okanagan residents, developers, professionals, governments and other large lake communities.